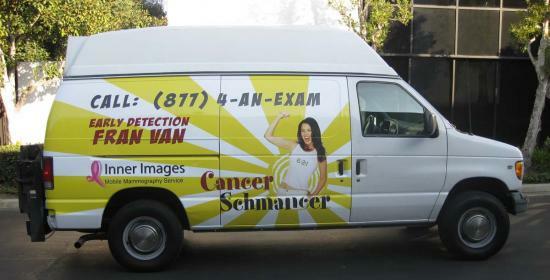 Cancer Schmancer is proud to provide connections to life-saving cancer screening resources for women who have limited access. Together, through empowerment, education, and screening tests, we will ensure women with cancer are diagnosed in the earliest stages, when it is most curable. Call to see if you qualify for a free or low-cost screening. Outside of these areas, click here to find a similar service near you. If you share our passion for Early Detection initiatives, please click here to support us.